Founded by Fr. 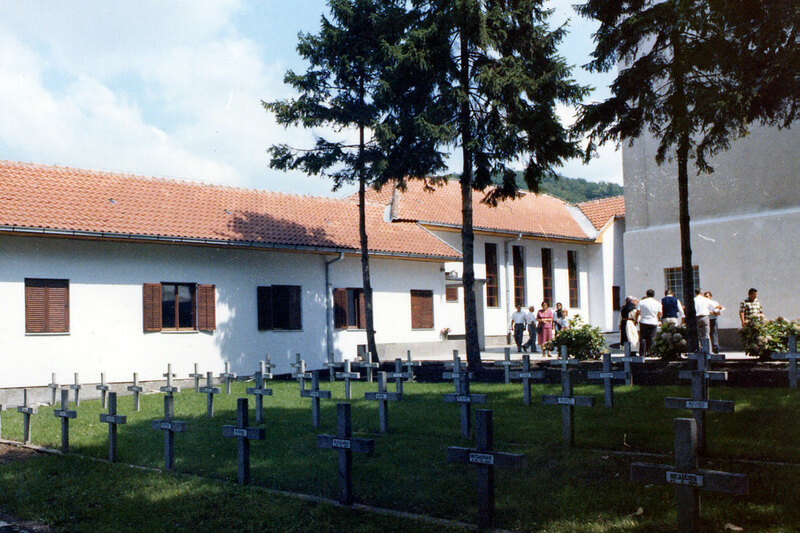 Franz Pfanner, monk of Mariawald; attached to the Congregation of Sept-Fons in 1872; raised to the rank of abbey in 1885; the community partially transferred to Klostar Ivanic 1969-1977. 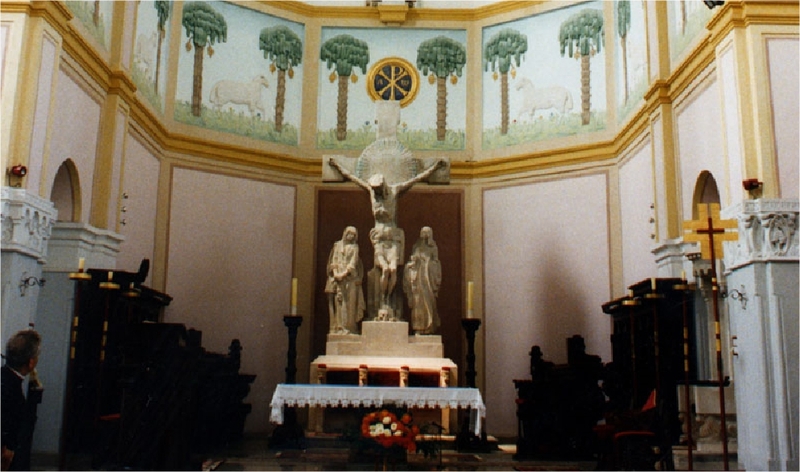 Martyrdom of Br. Aloys Bley, whose cause has been introduced together with that of the martyrs of Sacre-Coeur. 1908: Separation from Marianhill, which no longer belonged to the Order. 1944: Expulsion. The community takes refuge at Marienveen. 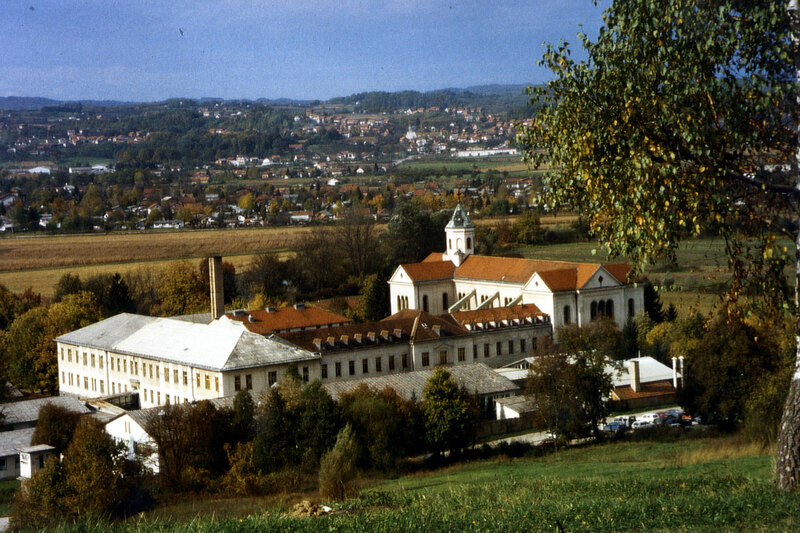 A few monks remain in Yugoslavia, either at Banja Luka or in captivity. 1951: Dom Bonaventura is designated superior ad nutum of Engelszell and is authorized to transport his refugee community there from Marienveen, which is also abandoned. Juridically, Mariastern continued to exist and found refuge at Engelszell. 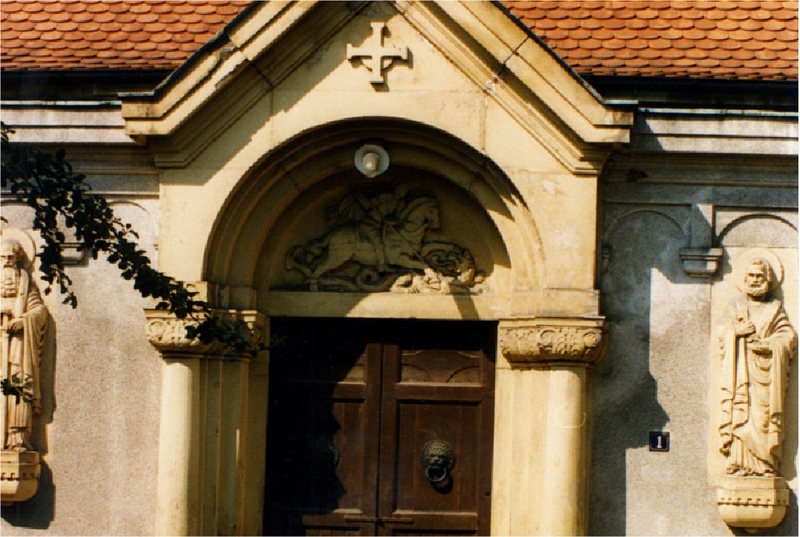 1952: Dom Bonaventura resigns as superior ad nutum of Engelszell; he retires to Mariawald; several monks of Mariastern make their stability at Engelszell. 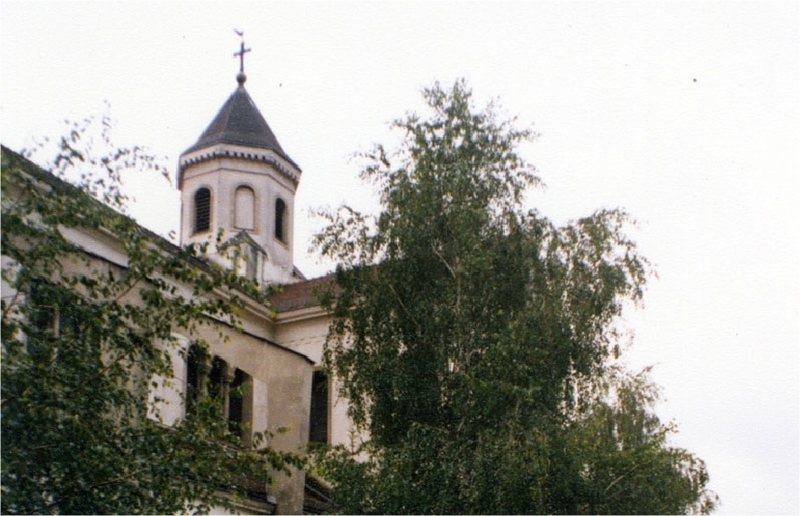 1953: Remaining at Mariastern are Fr. 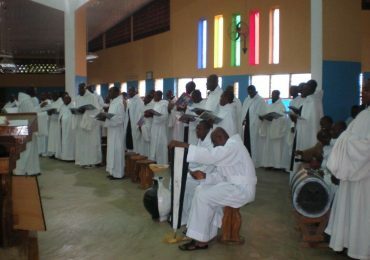 Flavien, plus four other priests and four laybrothers. They are confined to one or two rooms and a little piece of land. 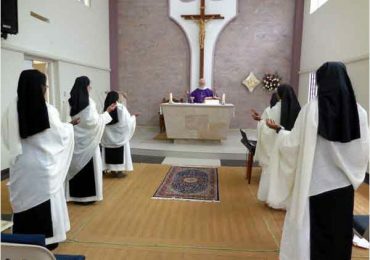 1 monk remains in prison. 1957: deaths of Dom Bonaventura and Dom Flavien, superior ad nutum. 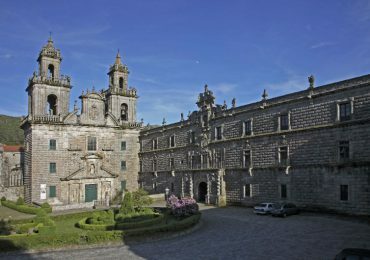 Visit of the Abbot General. 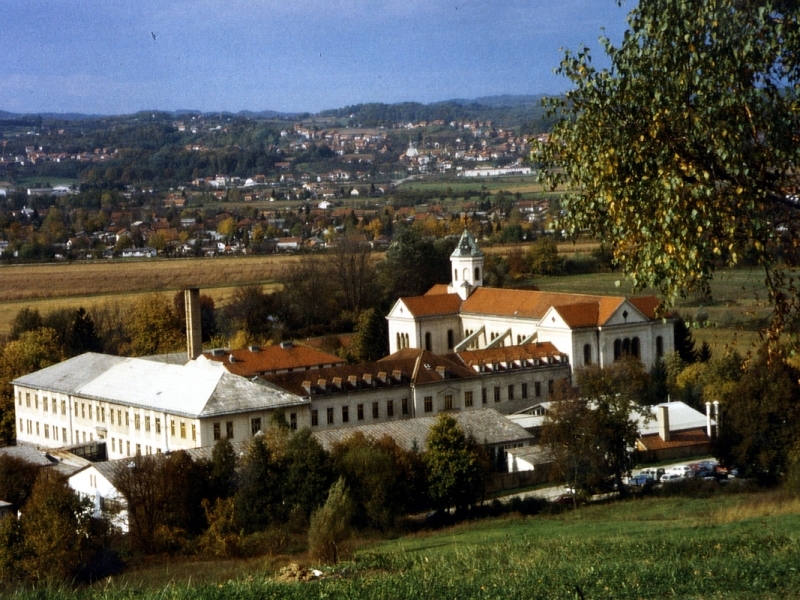 1969: Centenary of the monastery and reconsecration of the church 28 September. 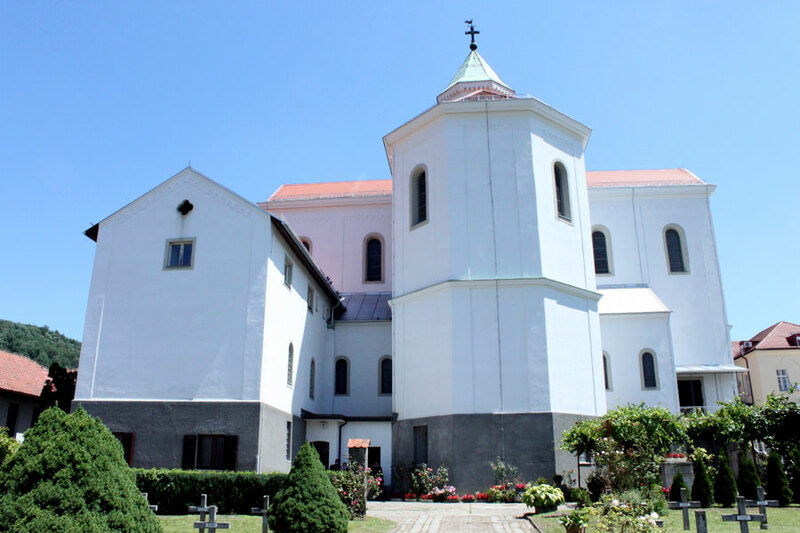 On 27 October an earthquake damages the monastery and the church; the latter can be restored. 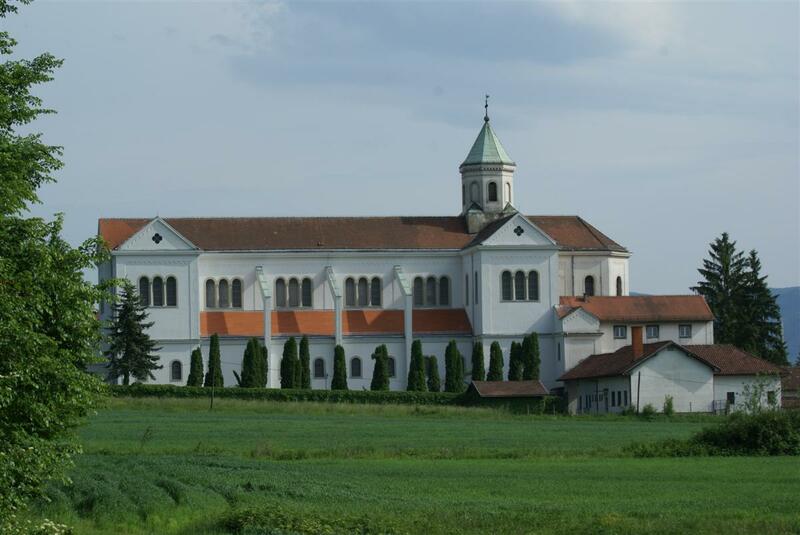 The community is divided: the abbot and one group seek refuge at Kloster Ivanic; some monks remain at Mariastern.